MBAC is seeking volunteers who care about clean beaches, love pancakes, and would like to participate in our inaugural beach clean-up at Santa Clara Point. The clean up is part of our Adopt-A-Beach partnership with I Love A Clean San Diego and will help get the beach clean and ready for summer. 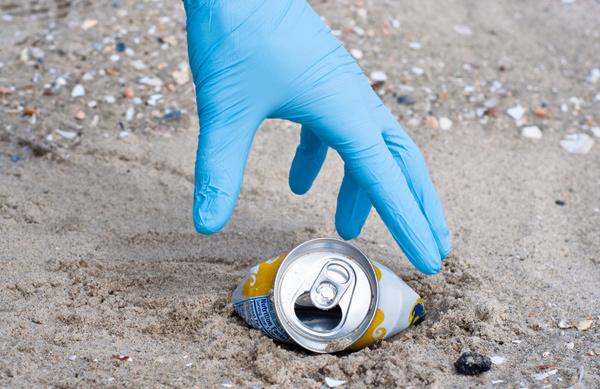 The beach clean-up will be from 8am-10am on May 18 and will take place on Santa Clara Point. It will be followed by a free pancake breakfast prepared by MBAC Assistant Director, Kevin Waldick, for volunteers. Participants should bring work gloves and comfortable shoes. Please volunteer to come help protect the environment, enjoy some free pancakes, and spend some time with some of your favorite MBAC instructors while getting our aquatic playground ready for summer! If you would like to volunteer please RSVP by email to [email protected] by Wednesday, May 15.